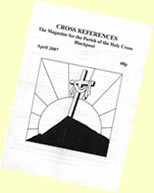 The magazine contains all the latest information from the parish: news, reflections, mass intentions and forthcoming events. 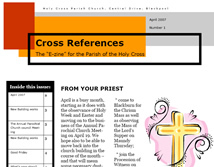 Published on a monthly basis it is available from church or you may download our edited "E-magazine" through the links below. Instructions: Click the above link and a new browser window will open. Ensure that your pop up blocker is switched off! Depending on the size of the file it will take some time to download the magazine. The screen will be blank until it has loaded. Please be patient!